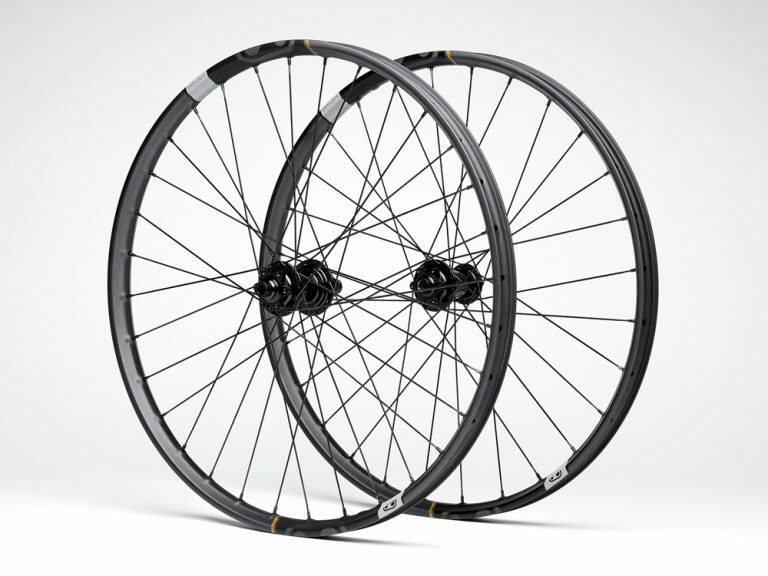 Crankbrothers has partnered with Industry Nine for its full range of Synthesis 11 tuned carbon wheels. Hand-built in Asheville, NC, Industry Nine’s Hydra hub has near instantaneous engagement offering previously unheard of responsiveness. Forbidden Bike Company introduces their first bike to be available to the public.